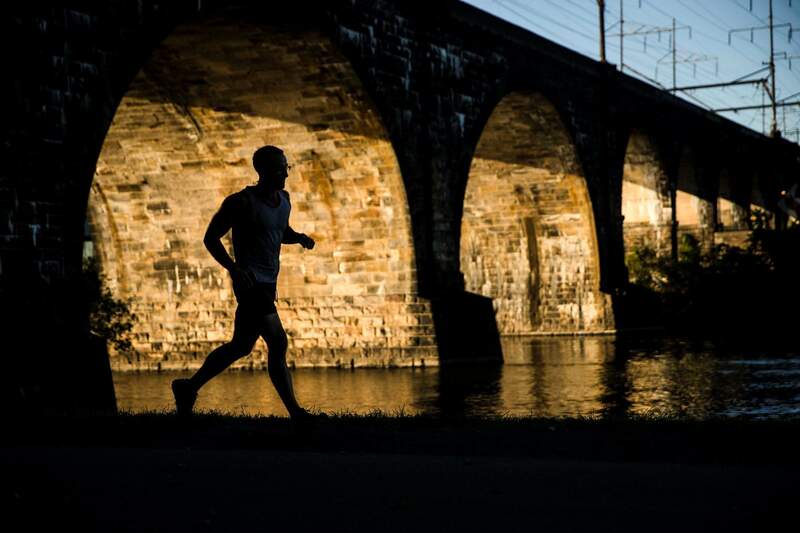 Exercise and obesity are both rising in U.S.
A man runs along the Schuylkill River on Kelly Drive in Philadelphia. In may seem like a contradiction, but more U.S. adults say they are exercising at the same time more adults are becoming obese, according to a survey released June 28, 2018. NEW YORK – It may seem like a contradiction, but more adults in the U.S. say they are exercising at the same time more of them are becoming obese. Some experts think the findings may reflect two sets of people – the haves and have-nots of physical fitness, so to speak.